HUGE PRICE REDUCTION! 4 bedroom 3.5 bath home. 1 YEAR HOME WARRANTY INCLUDED. NEW WATER HEATER. NO CDD AND LOW HOA. Beautiful home in golf community. Plenty of room in this home for everyone! Come live in one of the fastest growing communities in Manatee county. New Elementary and High school opening in 2019. Home zoned for new elementary school, Harvey Elementary. 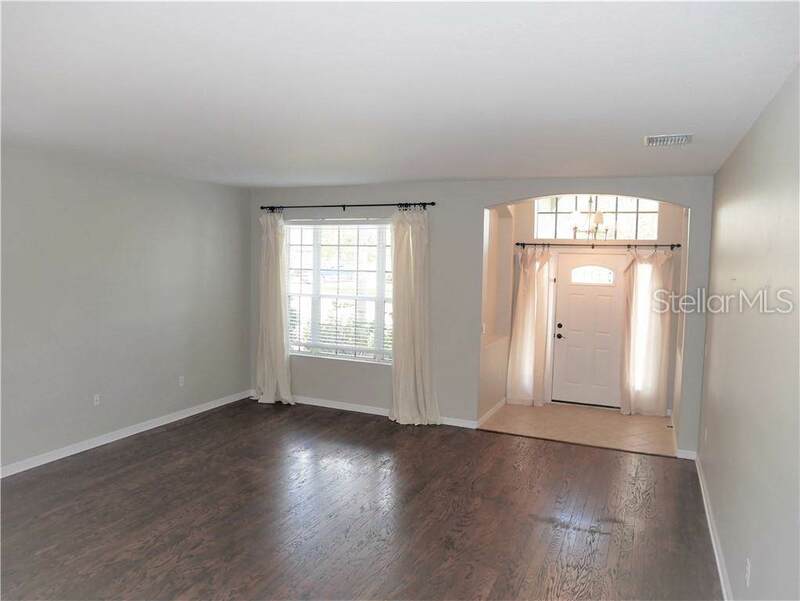 As you walk into the open floor plan, to the tile and hard wood floors, updated kitchen with large pantry and separate living room awaits your family. 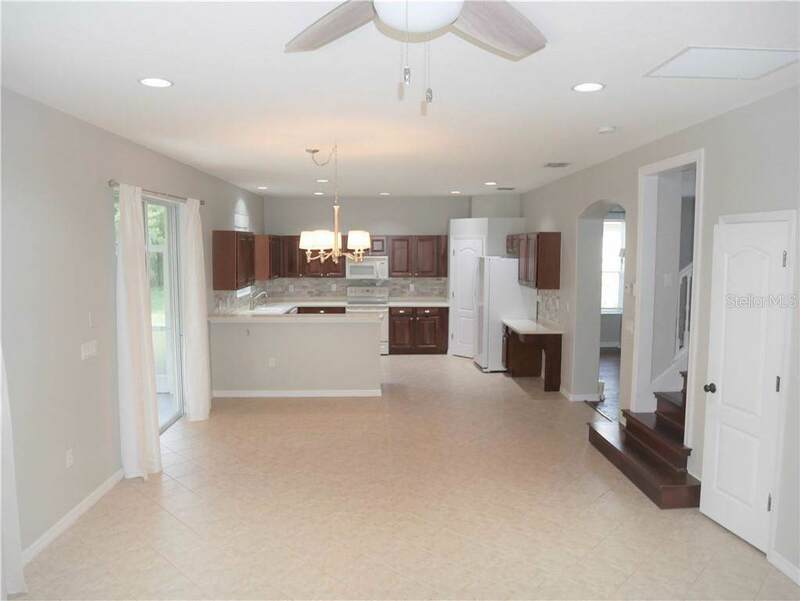 Laundry room and 1/2 bath right off of family room and 2 car garage. Dual zoned A/c systems. Relax out on the screened Lanai that looks out to a wooded preserve that offers a quiet space after a long day. Walk up the beautiful wood stairs to the 4 bedrooms, 3 bathrooms. 3 guest rooms share 2 full baths. Perfect for the growing family, out of town guests, or grandparents with visiting grandchildren! 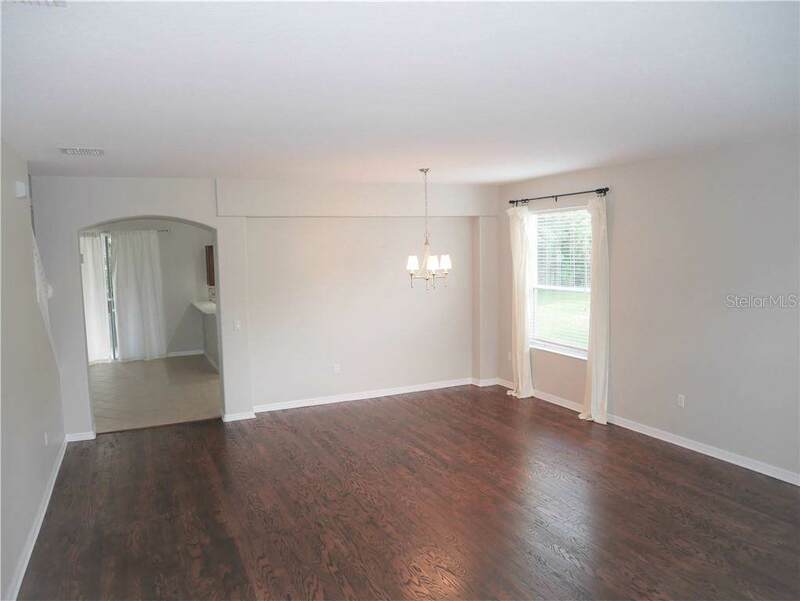 The Master Bedroom, located behind double doors, is a wonderful relaxing sanctuary with separate sitting room! Master bedroom complete with 2 large walk in closets, huge master bathroom with a double vanity, garden tub and walk in shower. 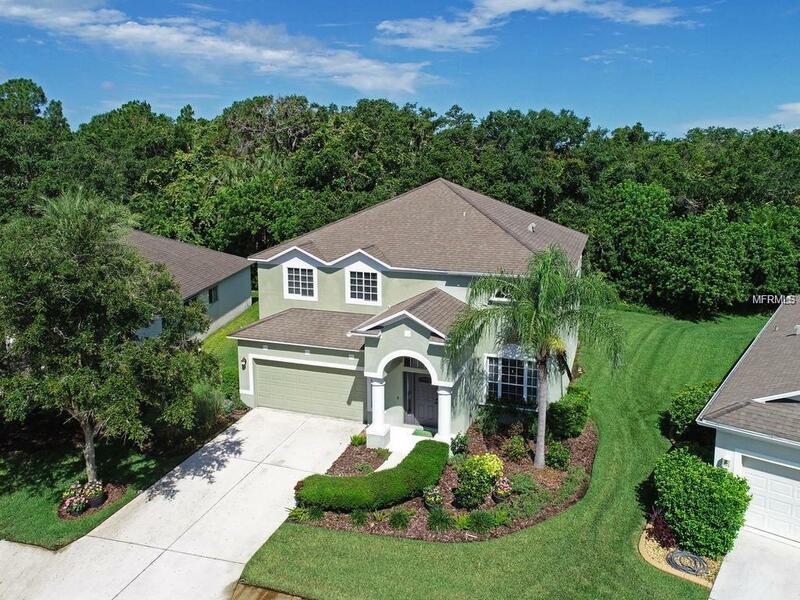 This home is close to 75 which will take you to the beaches north in St. Pete and Clearwater or the beaches south on Anna Maria Island, Lido Key, or the famous Siesta Key! Close to the Ellenton Outlet Mall, grocery (new Publix going in down the road), and TPA airport! Additional Lease Restrictions Please Contact C & S Community Management With Any Lease Questions. Pet Restrictions Please Contact C & S Community Management With Any Pet Questions.